Don’t fry your curls, girl! 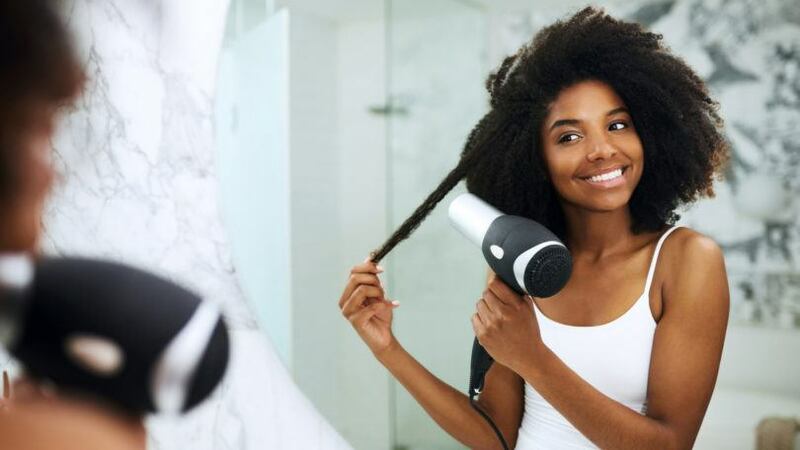 With natural hair, there are a number of ways to care for your curls even if you’re one that isn’t against heat styling. For me, I don’t like limiting myself; if I want to be straight for a season and curly for another, I shouldn’t feel any shame in my game, and nor should you! 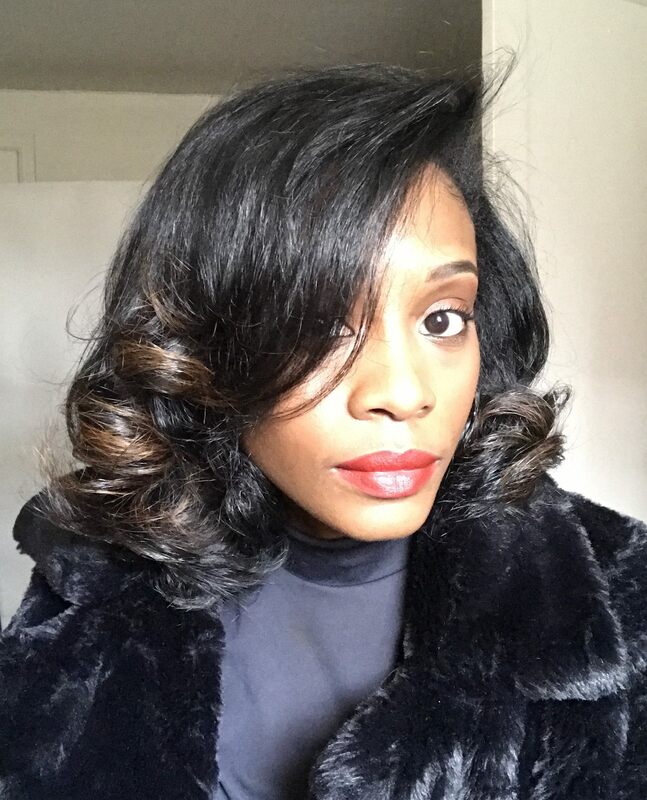 This is why it’s important to have heat styling tips for natural hair up your sleeve. Air-drying is a safe and effective way to dry your hair before heat styling if you have time on your hands to spare. If you’re worried about shrinkage, dry your hair in 4-6 braids. The number of braids you create depends on how thick your hair is. 2. Use a flat iron with heat settings. If you have a flat iron that doesn’t allow you to control the heat settings, you should throw it away. 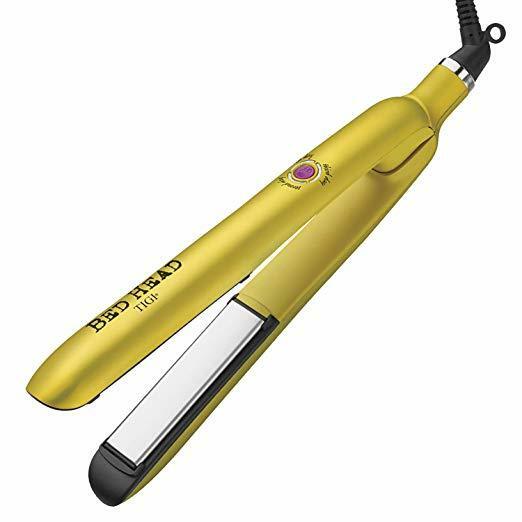 Monitoring how high your flat iron is, is vital to carrying out a healthy, damage-free heat styling routine. My go-to flat iron at the moment is Bed Head Hair Tools Morning After Flat Iron. 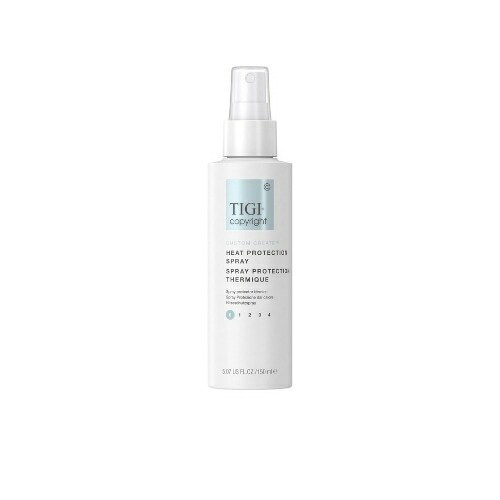 To prep, I spray my clean, damp hair with TIGI Copyright Custom Create Heat Protection Spray to guard against any damage before blowdrying. A cool function of this flat iron is that it has three easy-to-understand settings. One for wash day, another for second-day hair, and a third for, you guessed it, third-day hair. Results after using the Morning After flat iron by Bed Head. As a rule of thumb, women with naturally curly hair should consider washing every two weeks. This is because, since the hair is naturally dry, washing anytime before that can create even more dryness. When heat styling, you can go for three weeks as long as you have a between-washes routine in place. Don’t know where to start? Dry shampoo is where you can begin. Whenever you feel like you need a bit of a refresh, use Dove Detox & Purify Dry Shampoo. 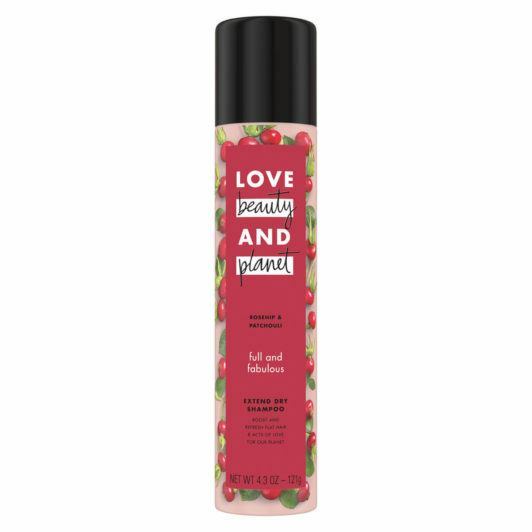 If you’re in need of volume, I love the smell and efficacy of Love Beauty And Planet Rosehip & Patchouli Extend Dry Shampoo as it boosts and refreshes hair with each use. 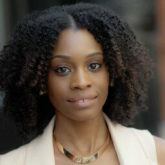 Top straightening treatments for natural hair.